Bali - World's Best Destination in 2017 by TripAdvisor' (And we agree!). The Island of Bali is the best holiday destination in the Indonesian archipelago and the most popular for tourists from around the world. 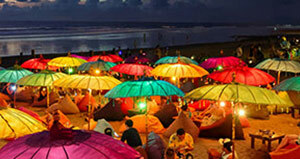 Why do people love to visit Bali each year? 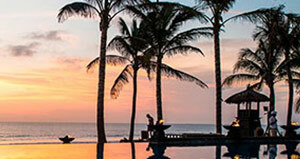 The answer comes in many forms, as Bali is rich with Indonesian culture, prime for adventure and offers a wide range of experiences to suit just about anyone. To many people, Bali is truly paradise. 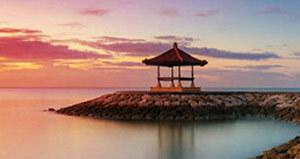 Do you seeking a warm tropical beach and Indonesian culture? 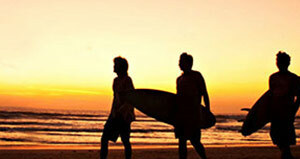 You don’t have to go far, Bali Island is outlined with some of the top beaches in the world. 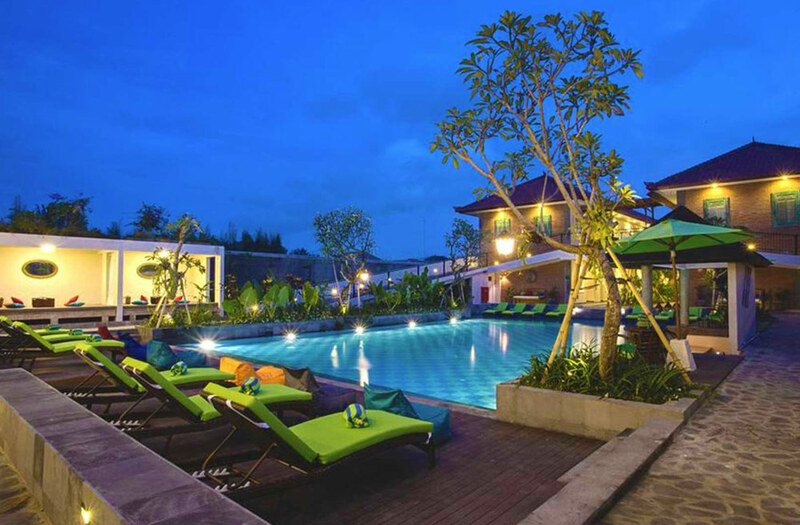 Bali Getaway provides you with the best deals for accommodation in Bali and hotels in Bali. Book your luxury holiday accommodation with our mid-range and budget deal finder. Trusted by millions of travelers worldwide so book now! 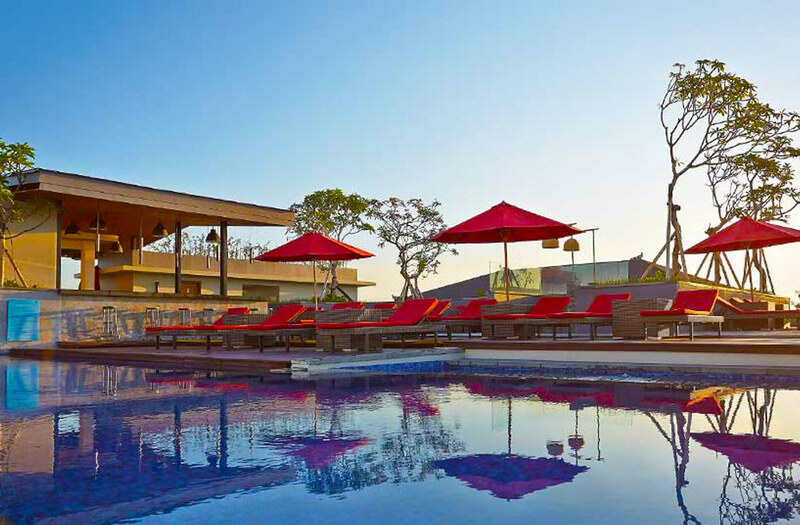 Save Up to 75% on your accommodations for your Family The #1 discount holiday provider in Bali! Bali - World's Best Destination in 2017 by TripAdvisor' (And we agree!). The Island of Bali is the best holiday destination in the Indonesian archipelago and the most popular for tourists from around the world. 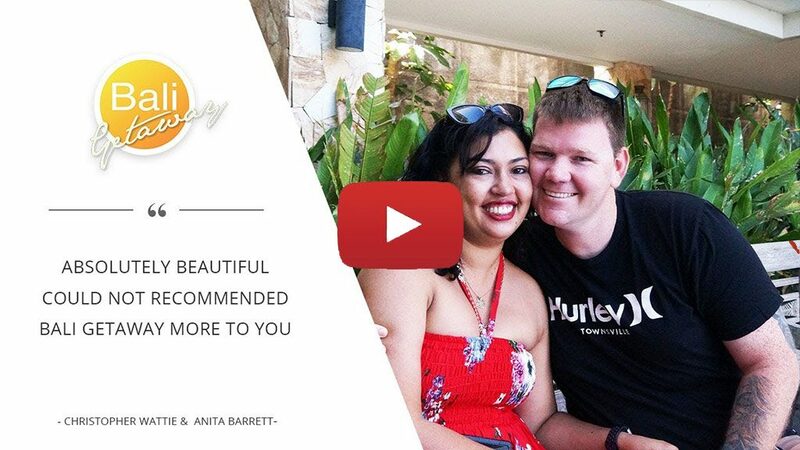 Our Bali Holiday Experience Testimonials are proof that our customers are happy with their experience and have enjoyed the amazing deals we offer in Bali. Come hear what people have to say about it.